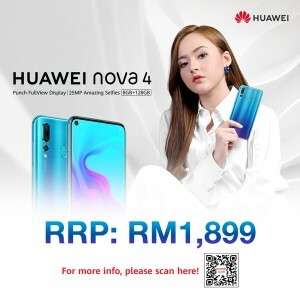 As the Samsung Galaxy S9 was officially launched at Pavillion KL that unraveled unprecedented performance along with some design similarities with the predecessor. 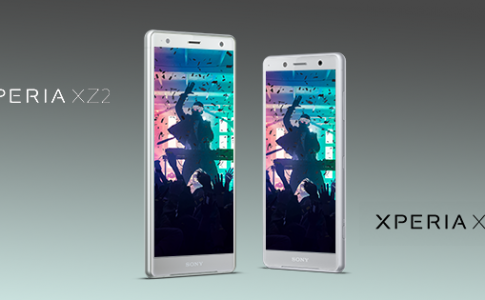 With the launch of a new flagship, Maxis has immediately revealed its new MaxisONE plan that comes bundled with a Samsung Galaxy S9 and S9 Plus with a free Samsung Galaxy S8 worth RM2699! 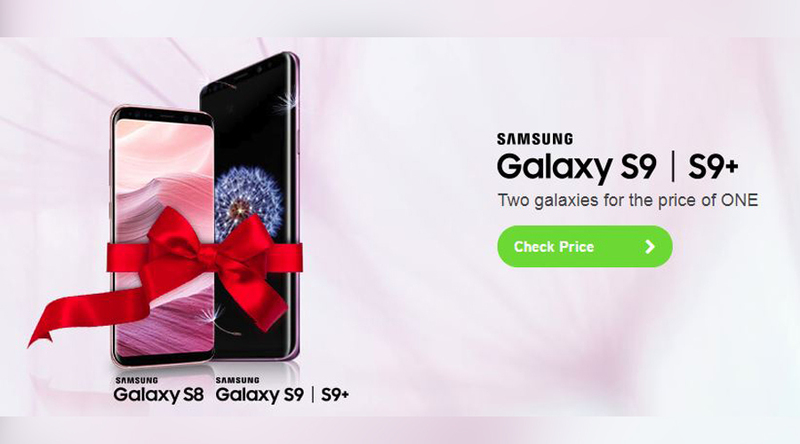 The free Samsung Galaxy S8 that comes along with each purchase of Galaxy S9 is only applicable for the top end MaxisONE plan that comes with RM188 monthly commitment and cheapest device fee at RM2,099. 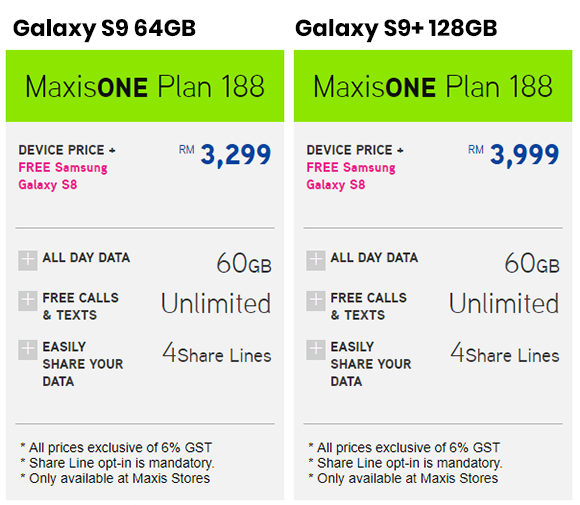 If you are looking to share your lines for your supplementary, the MaxisONE 188 offers another Galaxy S8 at a cost of higher monthly commitment. Else, other non S8 bundled plan should be sufficient for proper for those who do not wish to extend their line. 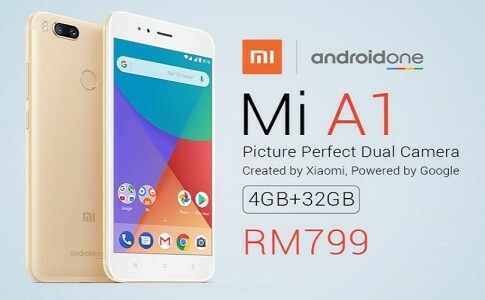 Mi Malaysia launches 32GB Mi A1 at RM799 on LAZADA! 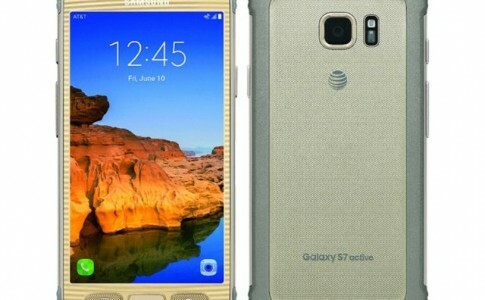 Samsung Galaxy S7 Active with Snapdragon 820 leaked online: launching at June? 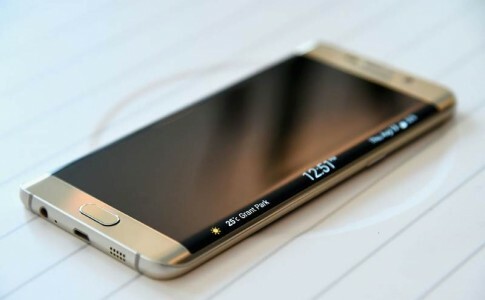 Android 7 now available for Samsung Galaxy S6 and S6 Edge! 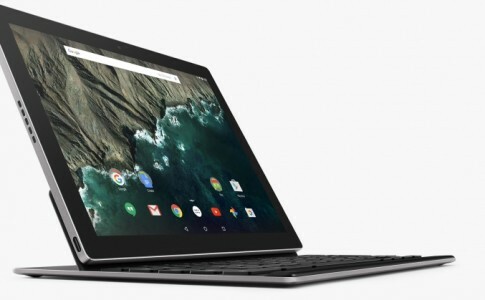 Google launch 2 in 1 tablet-PC ‘Pixel C’ only at RM2220!